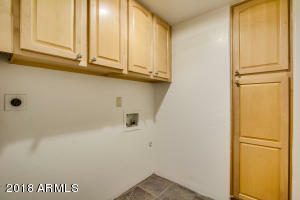 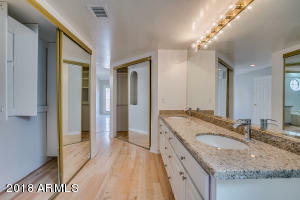 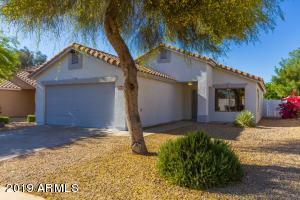 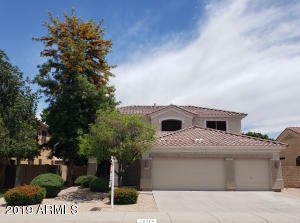 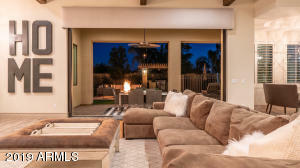 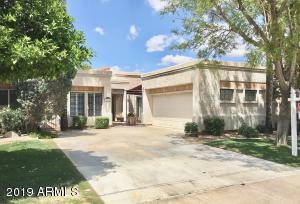 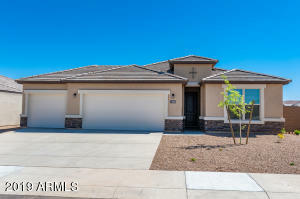 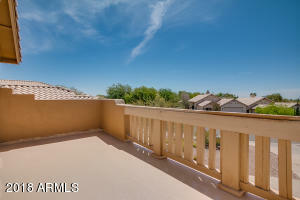 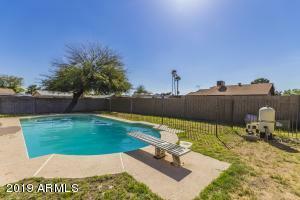 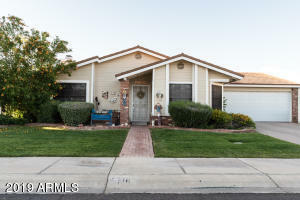 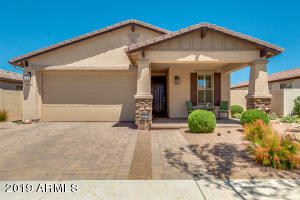 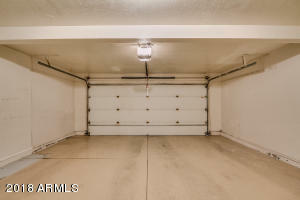 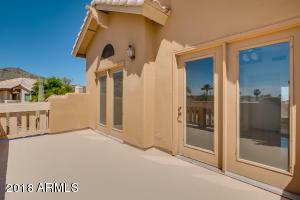 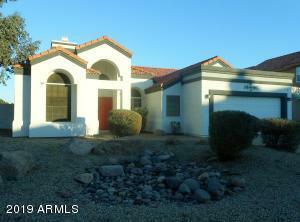 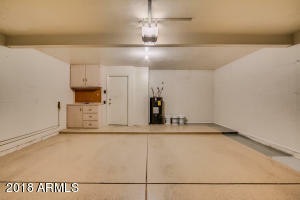 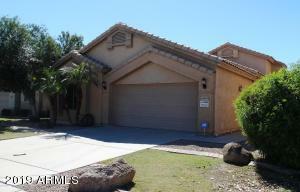 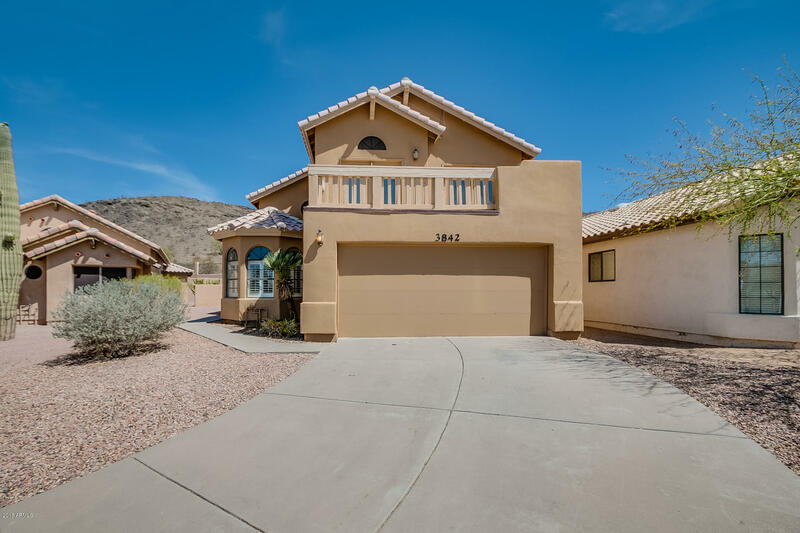 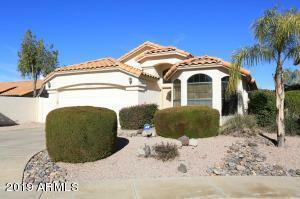 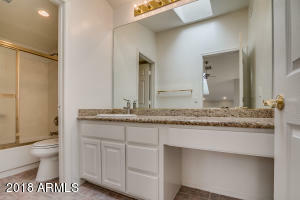 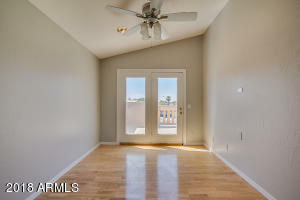 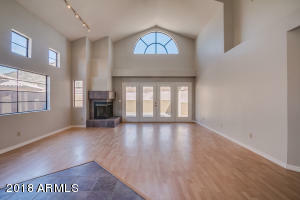 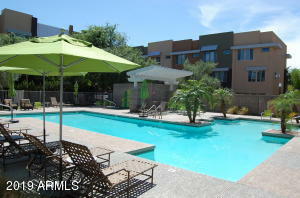 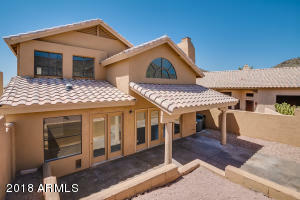 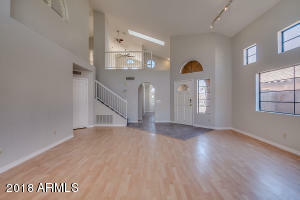 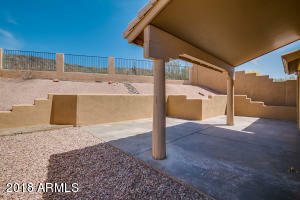 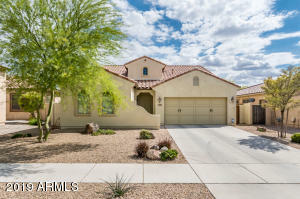 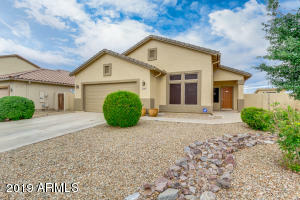 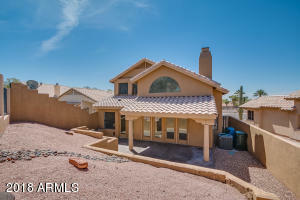 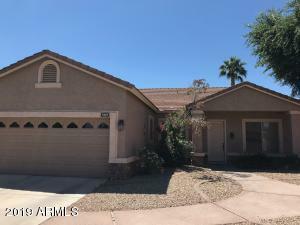 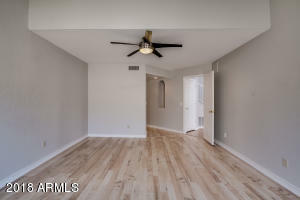 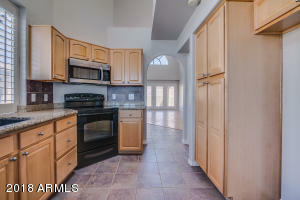 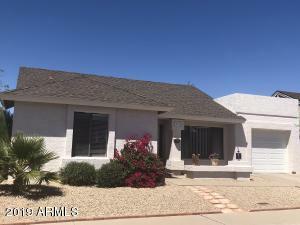 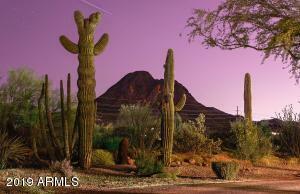 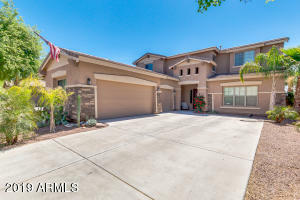 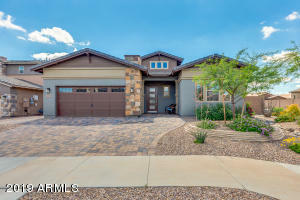 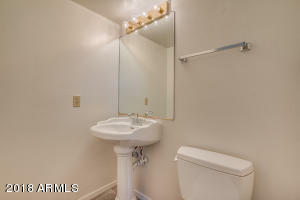 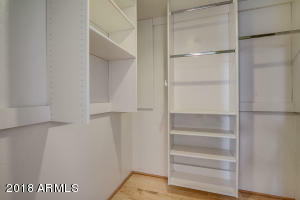 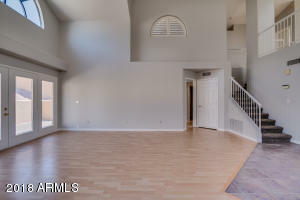 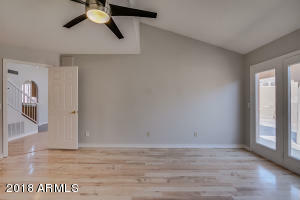 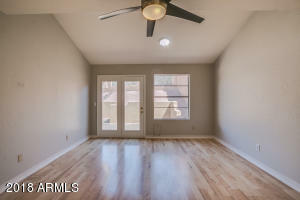 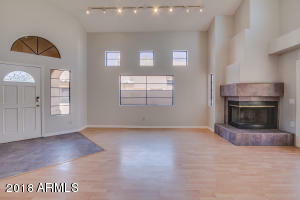 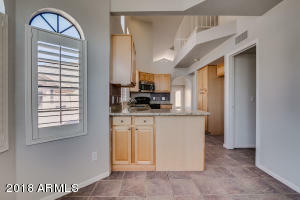 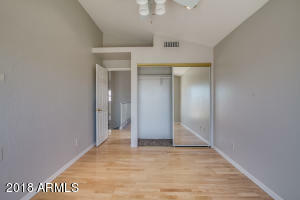 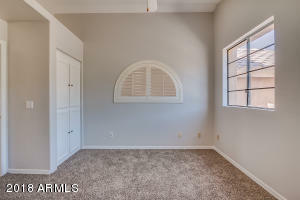 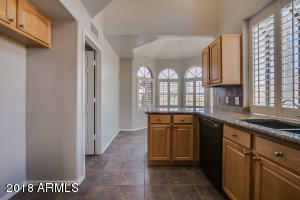 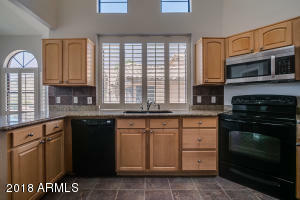 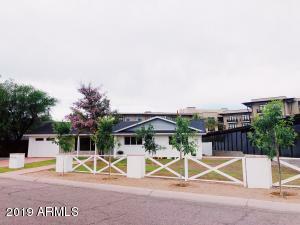 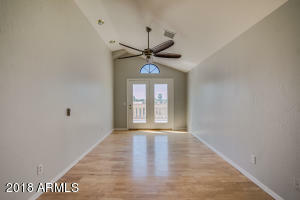 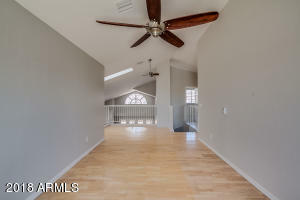 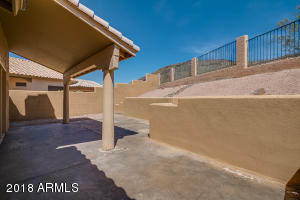 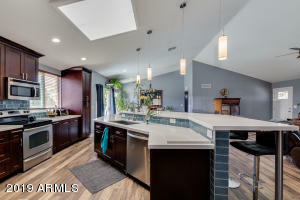 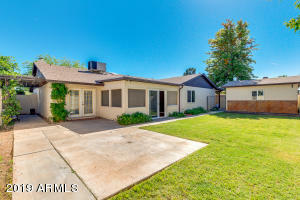 This Phoenix home is conveniently located near retail shopping and casual dining. 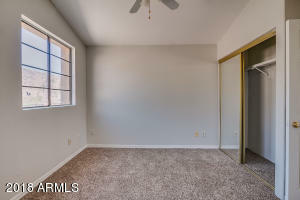 Renovations include a new roof, fresh interior paint, and new carpet in select rooms. 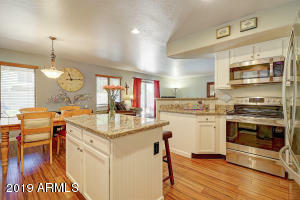 Inside, the home has vaulted ceilings, a modern kitchen with granite countertops, and built-in microwave. 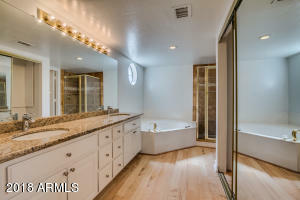 The master bedroom has a walk-in closet and the attached bath features a separate tub and shower with dual sinks in the granite vanity.